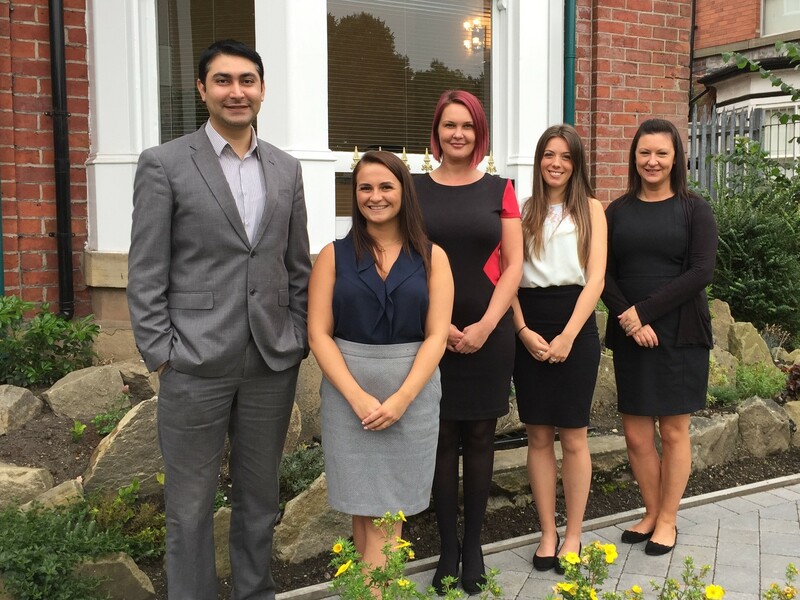 To meet demand from our growing client base, July and August saw us recruiting six new members of staff. Two new audit seniors, Kaleem Khan and Natalie Yates, are both ACCA qualified accountants and join us from other North West based practices. Laura Holt also came on board to bolster our business support team, Ezmi Brockley joined the team as a tax trainee and Rebecca Kay as an audit and accounts trainee. In September we also look forward to welcoming Nathan Turner as an accounts trainee. Our growth doesn’t stop there, we are currently recruiting for a business support apprentice! Welcome on board to everyone and we wish you a successful and enjoyable future with the firm.